Dark leafy greens are high in Vitamins A, C, E and K, folate, many other B-vitamins, antioxidants, iron, magnesium, potassium and calcium. They are a key building block for energy production, fuel every cellular process you can imagine and protect our cells from free radical damage. The bottom line: eat your greens! In some nutrition circles, there is debate over which is better – juicing or blending. I’ve decided to not pick sides. There are times when a blended smoothie is exactly what I want, and times when I absolutely must have a glass of green juice. It’s important to listen to your body and its cravings, versus follow an outside expert who has an opinion or theory that may or may not apply to you. If you’re craving a smoothie (made in a blender by combining whole fruits and vegetables with a liquid), your body may need the fiber and fullness the whole food provides. If you’re craving juice (made in a juicer that separates the fiber from the juice), your body may need a more concentrated source of phytonutrients available for rapid absorption. Your body is wise. Listen to it. This is my foundation smoothie recipe that is quick and simple, and utilizes whatever you have on hand (you do have fresh fruit and leafy greens on hand, do you not?). The combinations are ebdless, which means you can design a smoothie to suit your own palate, and have constant variety so you don’t grow tired of this high dose of energy producing nutrients. I usually drink smoothies (and juice) while preparing a meal. To maintain blood sugar stability: (a) don’t add too much fruit. Use just enough low glycemic fruit such as berries to sweeten and balance the bitterness of the greens, and (b) drink the smoothie not too long before eating protein and fat at your meal. Above all, get creative and enjoy the process! 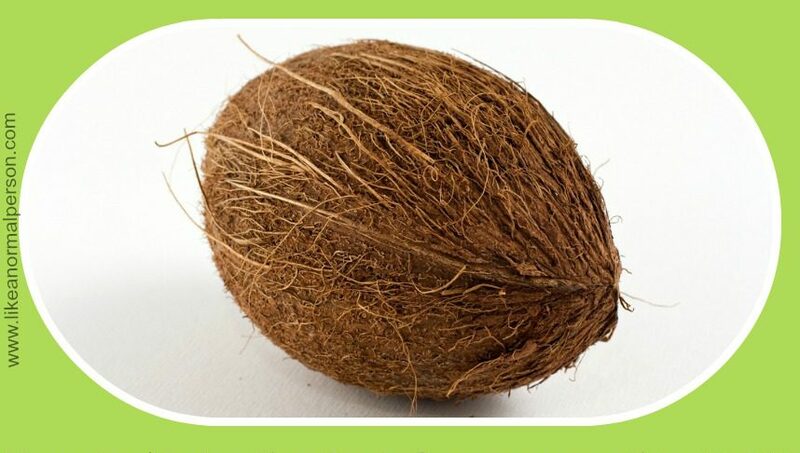 Coconut liquids – coconut water, straight coconut milk (from a can, not a carton in the refrigerated section that is full of additives), coconut milk mixed with water, just the coconut water from a can of coconut milk that has been chilled (when the can is chilled, the water and cream separates. You can whip the cream and use it as a non-dairy topping). Almond milk – plain unsweetened. A mixture of fruit and/or vegetable juice diluted with filtered water. Go easy on the fruit juice so you don’t send your blood sugar on a roller coaster ride. If you use water or juice, you’ll need to add fat which your body needs to absorb Vitamins A, D, E and K which are fat soluble. Good choices include avocado, coconut oil, MCT Oil (a concentrated source of the medium chain triglycerides found in coconut oil), or flaxseed oil. Organic Berries – my hands down favorite. You can buy a huge bag of frozen organic mixed berries at Costco for a very reasonable price. In the summer I use both frozen and fresh. Try frozen cherries too – they are tart and balance the greens nicely. Frozen banana slices provide a nice creaminess. Simply cut a ripe banana in ½ inch slices and freeze in a freezer bag. Use chard, spinach, romaine, kale, and other dark leafy greens. You can use just one type or mix them. Fresh and organic is always best, but if you don’t have it – conventional and/or frozen will work. It is important to rotate your greens so you aren’t eating the same thing week in and week out. This ensures you are getting a variety of nutrients, and also prevents the buildup of the small amount of anti-nutrients in raw greens. Sweetener – you probably won’t need it. If you do, raw local honey is the absolute best thing to use. You can also use Grade B Maple syrup, stevia or coconut nectar. Superfoods – these are things like Maca powder, bee pollen, spirulina or any number of additions depending on your particular needs. Raw, soaked nuts or raw nut butter for extra protein, creaminess and taste. Stay away from peanuts that are contaminated with mold toxins. Raw cacao, vanilla, lemon or orange zest, or other natural flavorings. Start with a cup of liquid in the blender. You may have to add more as you begin blending. Add fruit to the liquid first and mix it just enough so that the frozen fruit is mostly all blended. Now you are ready for your greens. Add a handful of greens (and any optional ingredients) and blend. Taste and see if you can taste the greens. If you can’t, add more. The goal is to add as many greens as your taste buds will allow. The amount will go up over time. 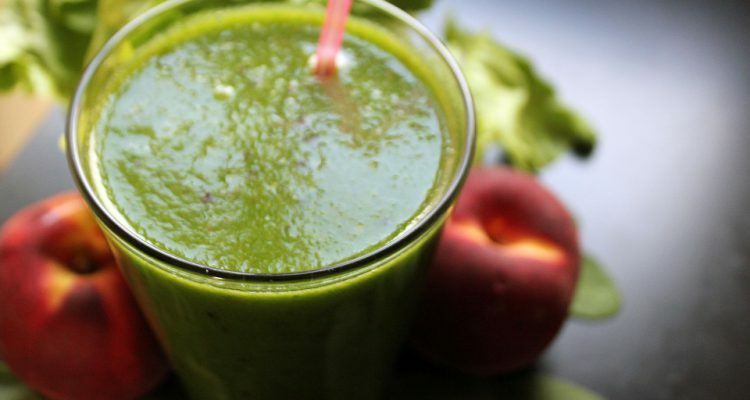 You don’t need an expensive high-speed blender to make green smoothies. My recommendation is to first try green smoothies to see if you like them and are going to make them frequently. If you do, keep using your current (normal) blender until it burns out. Then, if you can afford it, invest in a more powerful blender like this one. Until then, just blend away and drink in all the green leafy goodness you can pack in a glass. Share your favorite combinations in the comments below or on Facebook. I’d love to hear what you are creating! Hey very cool web site!! Man .. Excellent .. Amazing .. I will bookmark your website and take the feeds also…I'm happy to find a lot of useful info here in the post, we need work out more strategies in this regard, thanks for sharing. . . . . .